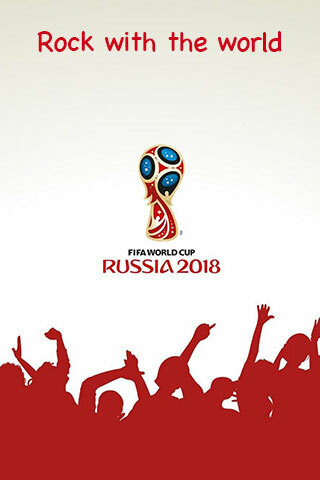 2018 FIFA World Cup Russia now come to the end! Who will win the final match? France or Croatia? 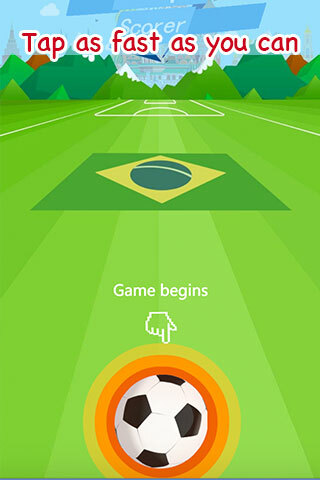 Tap the football as quickly as you can to shot longer. Starting from Brazil, you will meet the most famous scorers in history and if you try your best, you can reach Russia at the end. Now go and test how far you can shot!